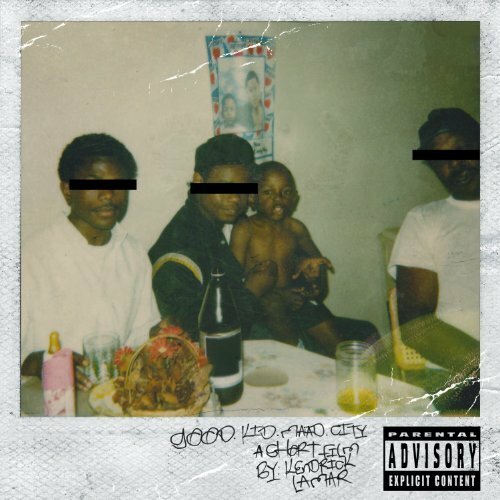 The first week album sales are in for Kendrick Lamar's highly-anticipated major-label debut "good kid, m.A.A.d city." GKMC currently tops the R&B/Hip-Hop Album charts at No. 1 with 241,000 copies sold, according to Nielsen SoundScan. The album's lead single, "Swimming Pools (Drank)" jumped from 14 t0 5 on the R&B/Hip-Hop charts, making the song Kendrick's first top 10 hit. Congrats Kendrick!